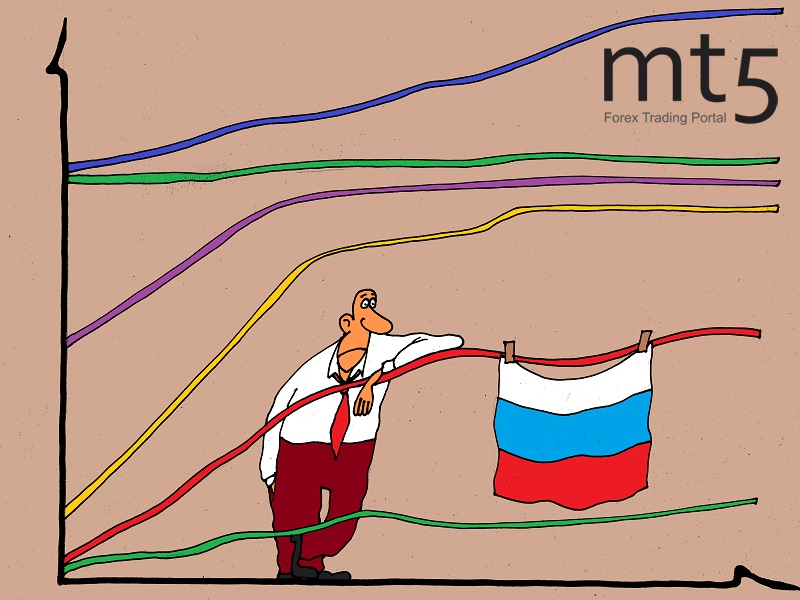 The International Monetary Fund (IMF) trimmed Russia's 2019 economic growth forecast to 1.6 percent compared with the previous figure of 1.8 percent. The global economy estimate was also lowered to 3.5 percent, down from 3.7 percent, according to the January’s World Economic Outlook (WEO) report. In 2020, the IMF expects the global economy to grow by 3.6 percent and the Russian economy to increase by 1.7 percent. The forecast for emerging markets and developing countries for 2019 was slashed to 4,5 percent. Assessment of India’s economic growth in the reporting period went up to 7.5 percent, and in 2020, the growth is expected to accelerate to 7.7 percent. The growth forecast for the Chinese economy for the current year remained the same at 6.2 percent, and in 2020, it is not expected to change. The IMF noted that Brazil’s GDP will grow to 2.5 percent in 2019. This year, the CIS economy will expand 2.2 percent, and its GDP is expected to increase to 3.7 percent. In 2020, the indicator is forecasted to grow the same 3.7 percent. The estimate of GDP growth of developed countries for 2019 was reduced to 2 percent, and a slowdown to 1.7 percent is expected next year. The outlook for the US economic growth was unchanged at 2.5 percent. In the Eurozone, the GDP is predicted to increase by 1.6 percent in 2019 and 1.7 percent in 2020. The growth forecast for the UK GDP for 2019 remained unchanged at 1,5 percent, and in the next year, the rise could reach 1.6 percent.